"IF WE WOULDN'T USE IT ON OUR OWN VEHICLE WE WILL NOT OFFER IT FOR SALE FOR YOUR VEHICLE"
How did Underdog Racing Development get started? 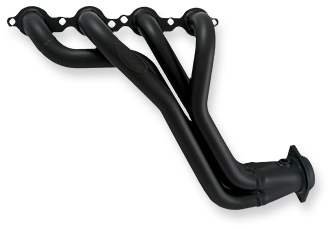 URD was founded in 2004 by two gearheads that had both installed the TRD supercharger system on their Toyota trucks. While in the search for more performance both owners soon realized that the TRD system had its share of drivability and performance issues. 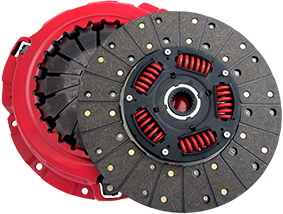 However just like all gearheads, once you add power — you want to continue adding more power with the goal of system reliability. In a search to resolve the problems with the TRD supercharger and establish and stable setup to build on, both guys went searching on internet forums for answers or ideas from other owners. After searching the existing discussions and talking with forum members and Toyota truck enthusiasts, the two performance gurus realized that no previous solution existed. So in 2004, Underdog Racing Development (URD) was founded by “Gadget” and Brian with the primary goal of marketing a solution to the faulted TRD supercharger. After some preliminary testing Gadget determined that the fix was as simple as ensuring that the system was properly fueled and properly tuned. After implementing and testing the solution on his and Brian’s trucks the solution was posted to Gadget’s personal website www.gadgetonline.com and then shared with the internet automotive forums. Before URD, Gadget had a lifelong career in the public safety field. He spent 10 years as a Fire Fighter and 22 years as a police officer; retiring as a Detective Sergeant. It was during his time as OIC (Officer in Charge) of the SWAT Team that he received the nickname “Gadget” due to his uncanny ability to make repairs to equipment and firearms both at the department and in the field. Gadget also has his private pilot’s licenses for both fixed wing and rotary aircraft. Brian’s background was in Chemical Engineering but he was also a successful entrepreneur. He was involved in starting some well-known companies such as SnapFish, eGain, and SiteBridge. we WILL NOT OFFER IT FOR SALE for your vehicle. 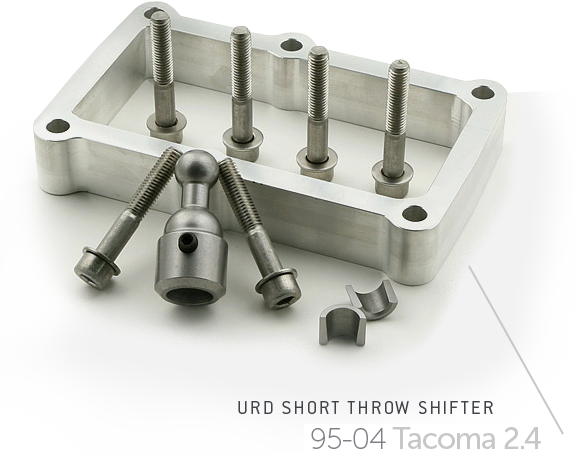 All of the performance parts that are offered at urdusa.com must pass our internal quality testing to ensure that they are safe and also meet the performance gains and/or reliability that are claimed by the product. This testing is done on our trucks and on our, on-site DynoJet. For instance, you will never see “throttle body spacers” for sale at urdusa.com. We know they are the biggest rip off in the industry and we insist that your financial investment produce REAL, QUALITY gains and/or reliability.